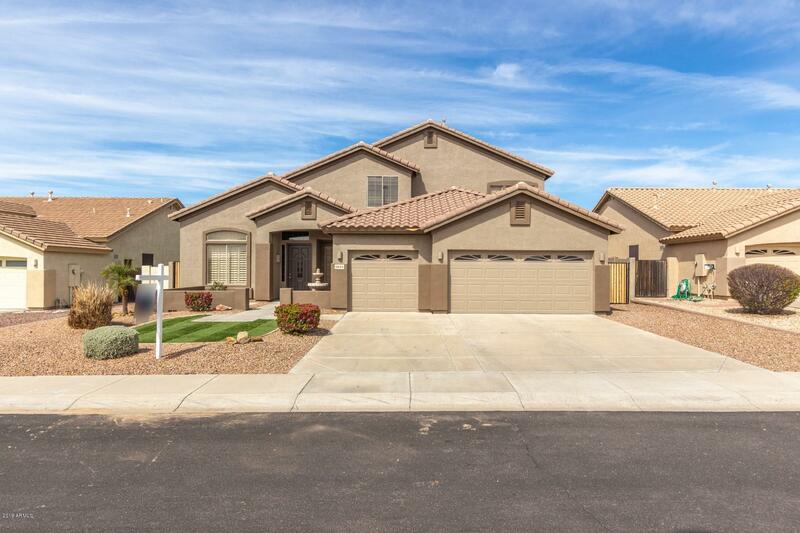 All TERRAMAR PARCEL 6 homes currently listed for sale in Peoria as of 04/23/2019 are shown below. You can change the search criteria at any time by pressing the 'Change Search' button below. "Stunning crub appeal from the moment you pull up * freshly painted exterior * new sod in front and backyard * upon entrance you are welcomed with soaring ceilings * travertine floors * neutral colored carpet * formal dining area at the top of the steps * kitchen includes stainless appliances * double ovens * gas cooktop * granite countertops * full backsplash * kitchen opens up to the family room * raised separate patio with entrance off the kitchen along with a covered patio off the family room"
"Don't miss this spacious single level home, with split 3 car garage, in popular Terramar! 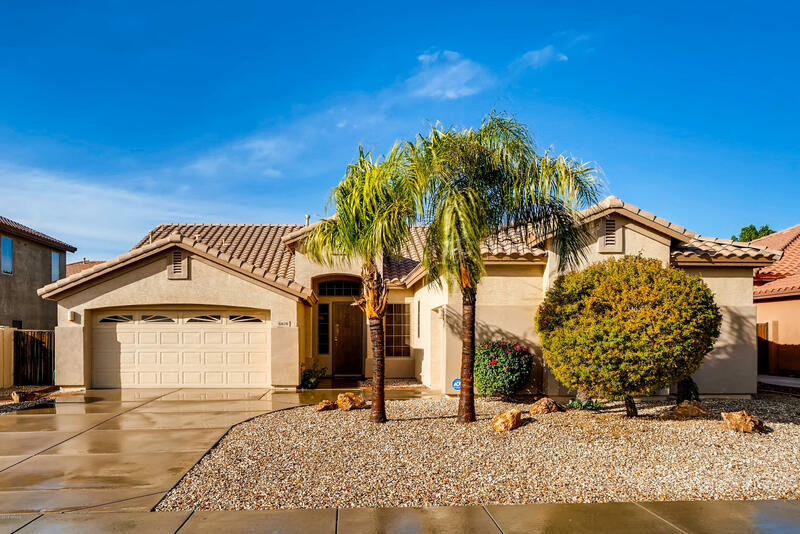 Home features an open floor plan, with 4 sliding glass doors opening up to your backyard oasis to be enjoyed all year; heated pool and spa are surrounded by low maintenance landscaping. Inside, you will find neutral flooring and paint throughout, plantation shutters, maple cabinets with ample storage, and a gas fireplace with custom entertainment niche. This home is move-in ready!"